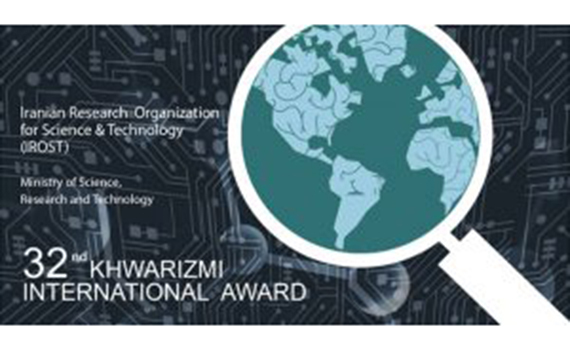 The Iranian Research Organization for Science and Technology, the Ministry of Science, Research and Technology of the Islamic Republic of Iran, announces the 32rd Khwarizmi International Award (KIA). The main purpose of the competition, which is held regularly every year, is to evaluate the efforts of researchers and inventors who have achieved significant results in various fields of science and technology. 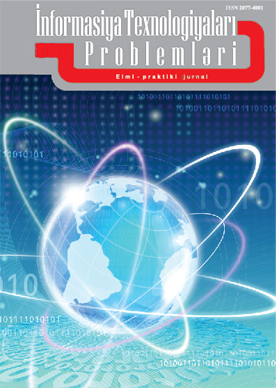 KIA is a member of the World Bank's Information Technology, Electronics and Computer Science, Green Technology, Industrial and Technological Management, Medical Sciences and Nanotechnologies, Biotechnology, Chemical Technology, etc. science fields. 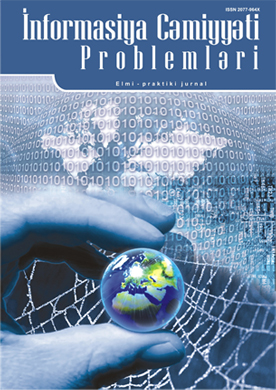 The contest has been supported by international organizations such as COMSATS, ECO, ELSEVIER, ICARDA, IORARCSTT, TWAS, UNIDO, UNESCO, WAITRO, WIPO for over 31 years . Candidates for the award can be presented by a scientific institution they work for. Applications must be submitted in English.